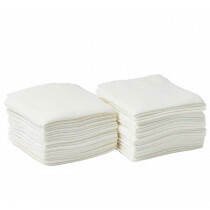 Dry Wipes and washcloths are available in many different styles and sizes. There are disinfectant wipes, dry facial wipes and dry wipes for adults as well as infants. There are economical brands and some that are towel size. All are manufactured to be disposable, but some can be flushed down the toilet. They are packaged in hard plastic containers, round canisters, and soft packs. 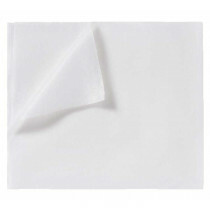 Dry washcloths can also be found in scented and unscented versions. 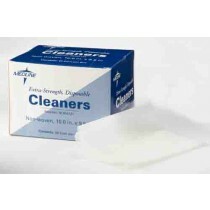 They are used for cleaning surfaces like toilet seats, automobiles, floors, and countertops. Many are also designed for personal cleaning like wiping babies or adults. 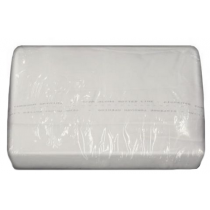 Industrial strength dry cloths can absorb liquids, grease and dirt and not fall apart. Others are designed to be soft and comfortable to the touch. 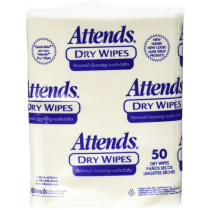 Vitality Medical offers Dry Wipes Used in Hospitals, Dry Disposable Washcloths, as well as branded products like Medline Dry Wipes. 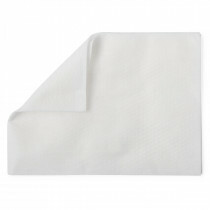 Many households now stock a variety of wet and dry cleaning cloths to accomplish various cleaning projects. Some people purchase dry cloths and convert them to wet cloths when needed. 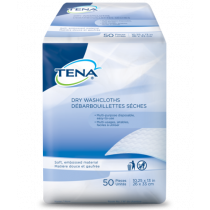 These cleaning towels are often used to cleanup incontinence, for applying skin care treatments and for removing makeup. Below is a list of advantages that most people find from using dry cloths. Easy to convert to a wet wipe. Multiple uses for both personal and household cleaning.